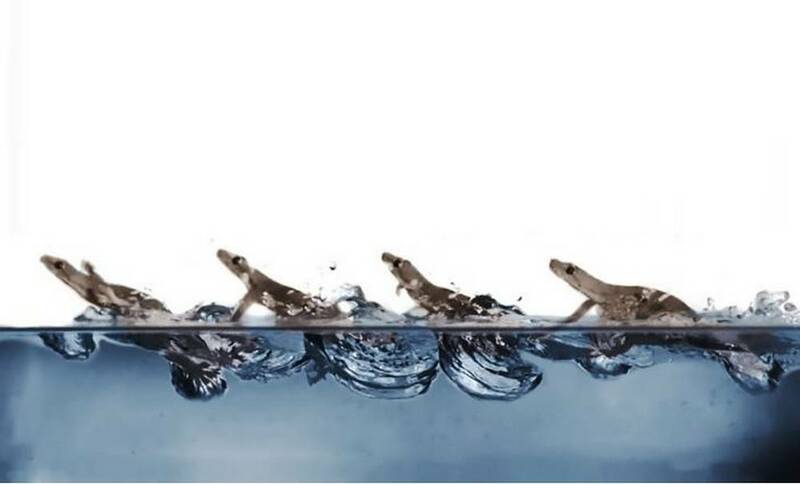 Hammerhead shark have complex and beautiful courtship rituals. 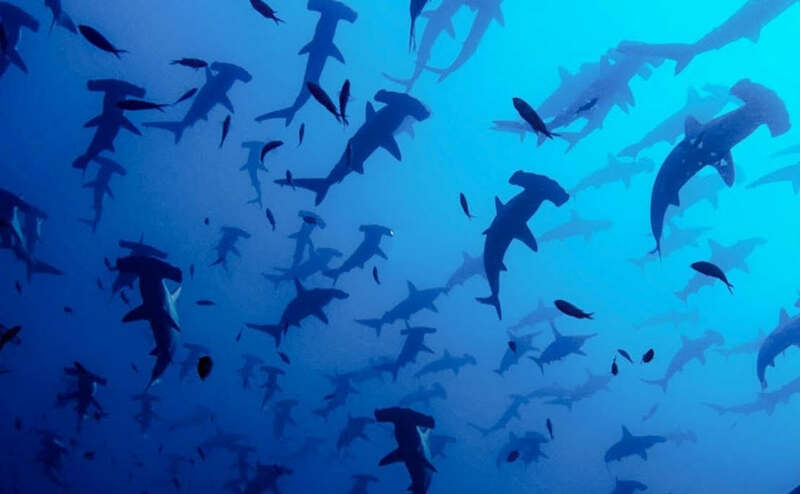 Watch the complex world of hammerhead sharks’ mating rituals. 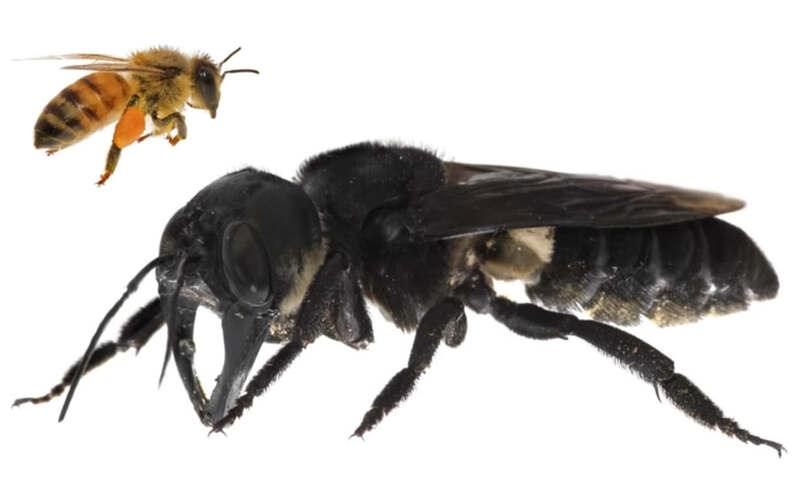 Megachile pluto (‘Wallace’s giant bee’) is the world’s biggest bee, about the size of a human thumb. 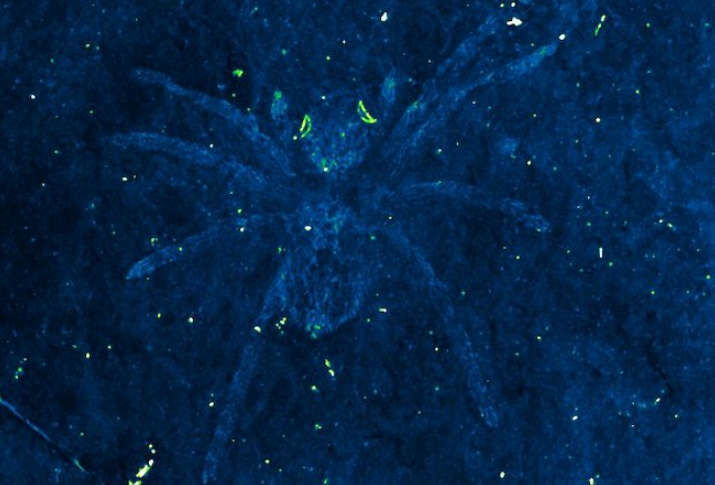 110 million years old fossil spiders found in Korea, feature reflective eyes that enabled their nighttime hunting. 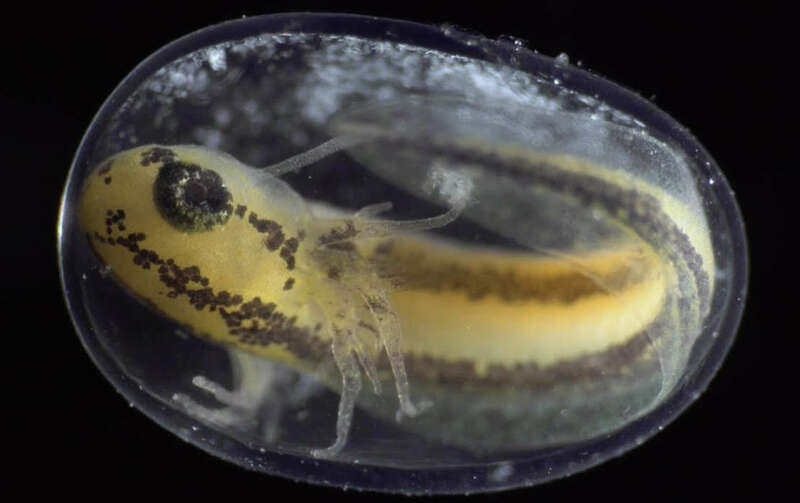 The miracle of life: Watch a single cell become a complete organism in six pulsing minutes of timelapse. 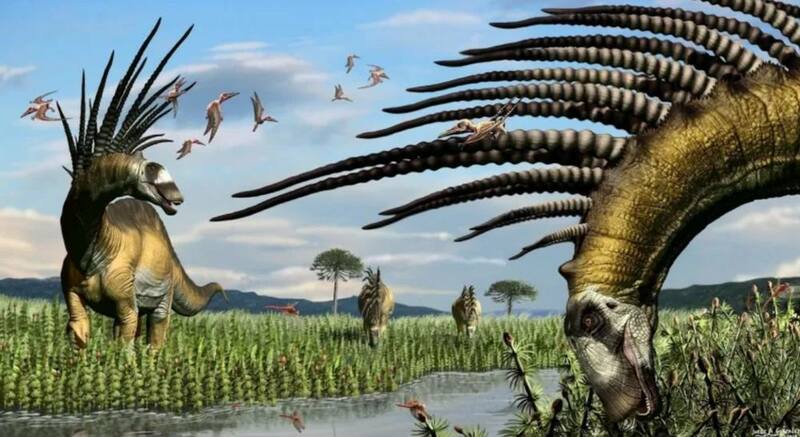 A newly discovered long-spined dinosaur from Patagonia enlighten on sauropod defense system. 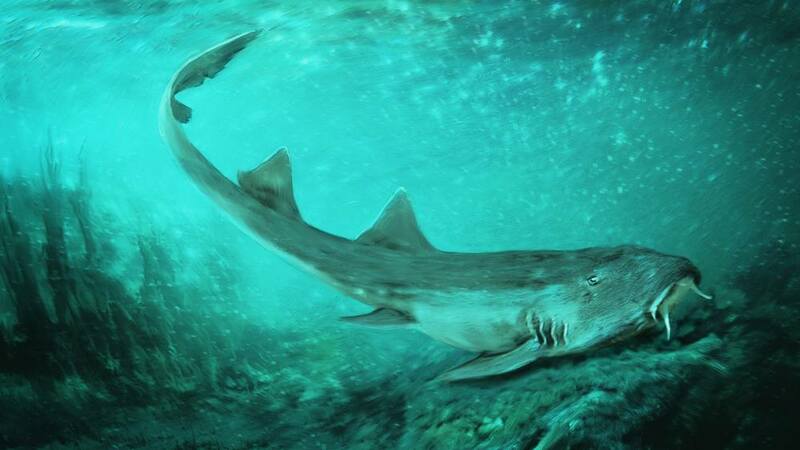 A newly discovered species of freshwater shark whose tiny teeth resemble the alien ships from the popular 1980s video game Galaga. 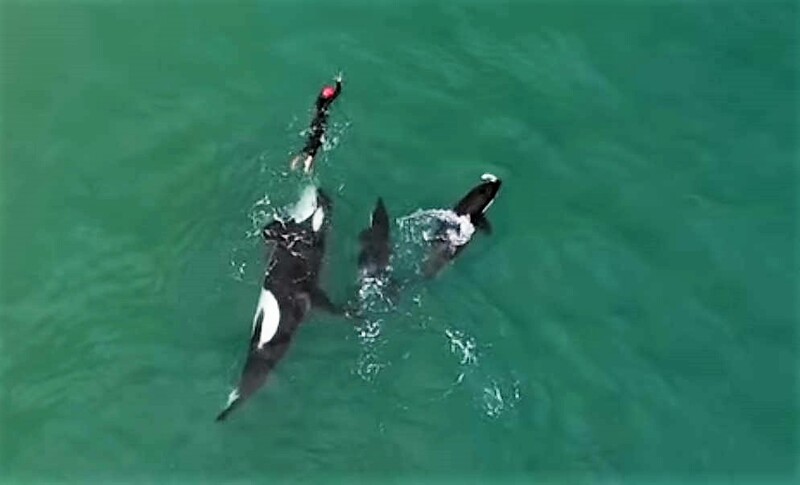 Orcas playing with swimmer at Hahei Beach, New Zealand. Drone video. 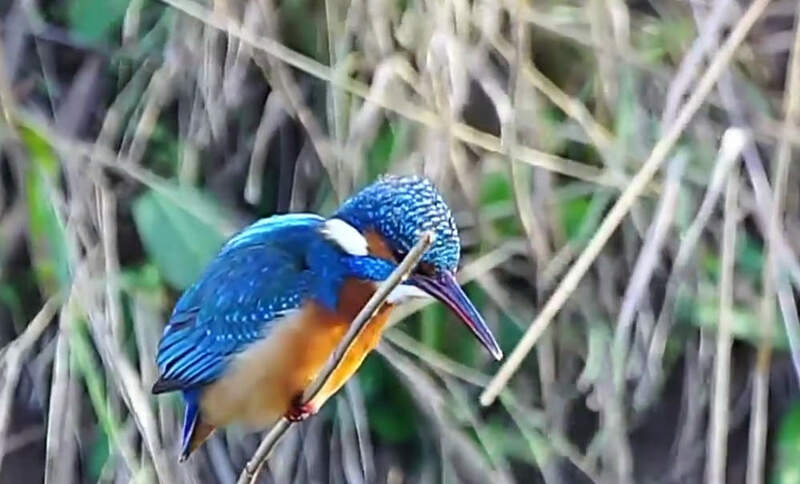 Look this amazing Kingfisher keeping its head still while fishing.